Check out the floral photography from one of our recent spring weddings below! 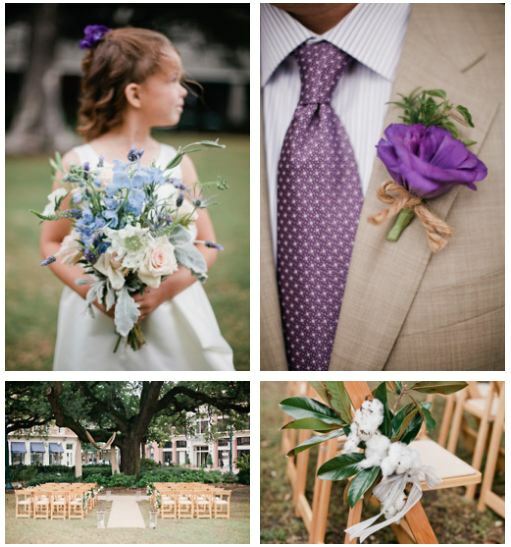 This intimate wedding took place at Lafayette Square Park in downtown New Orleans followed by a cozy reception at Calcasieu. 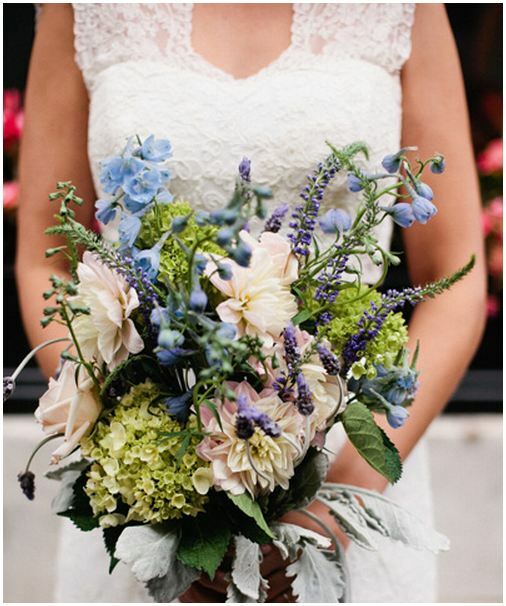 This blue and purple floral color palette consisted of dahlias, viburnum, scabiosa, lavender, veronica, fresh herbs, cotton, and olive foliage.